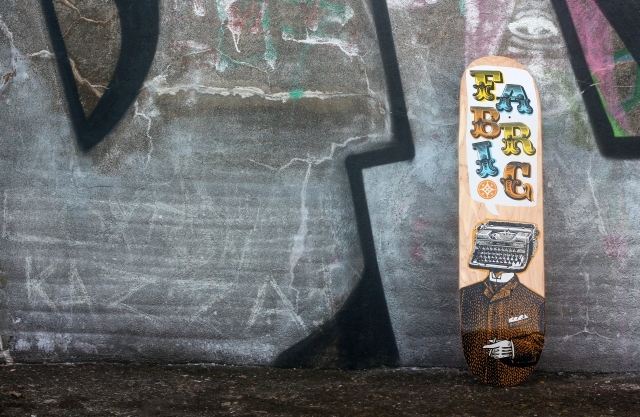 Every skater, everywhere would like a new skateboard deck. 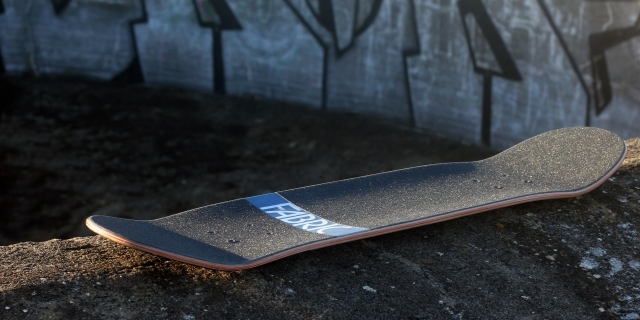 They might use it to replace a beat up deck or to build a new custom board. 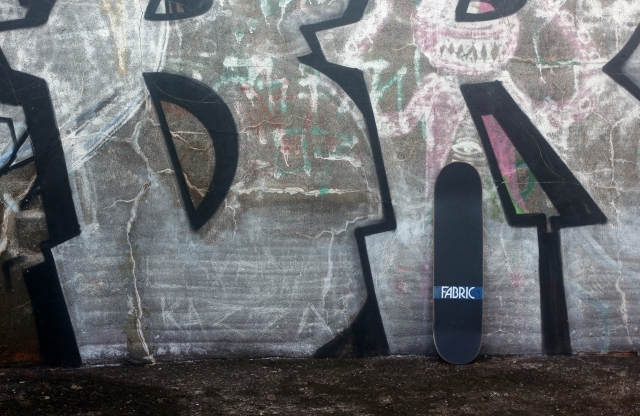 I recently got a new deck by Fabric Skateboards and I love it. …finally an unrelated and great little video of a kid showing off some skills.